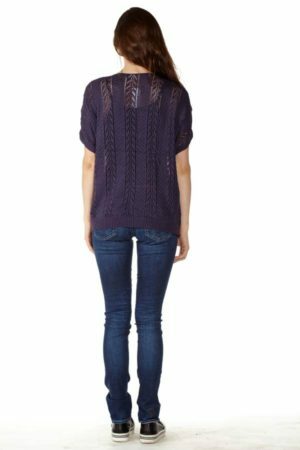 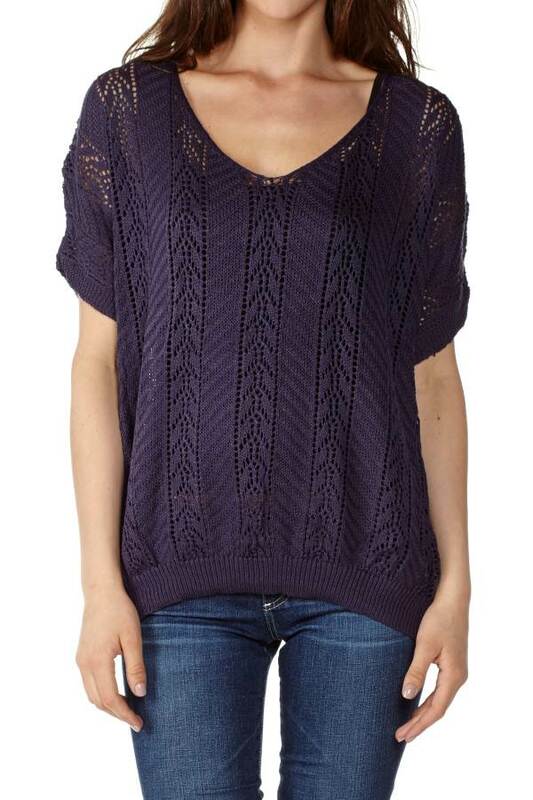 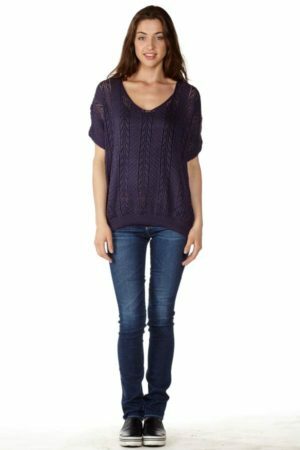 This Women’s Navy Knitted Pullover is perfect for colder seasons worn with layers. 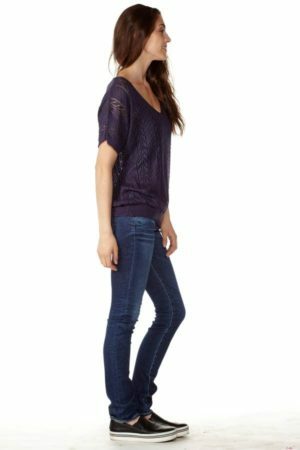 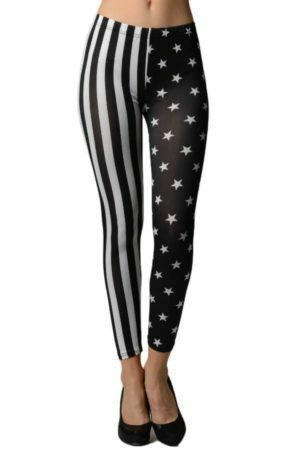 It could also be worn during warmer seasons with some cargo pants and/or shorts with some sandals! 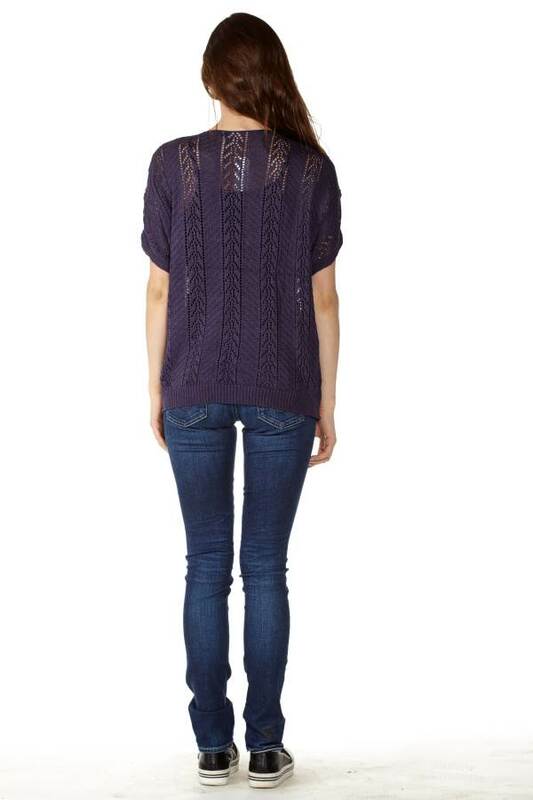 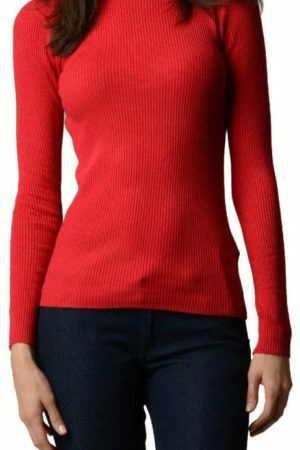 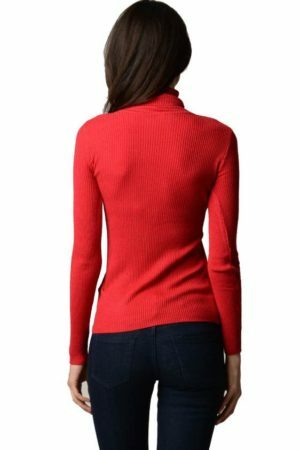 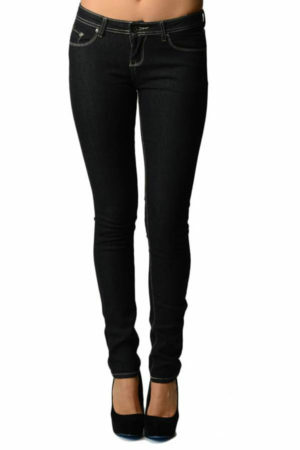 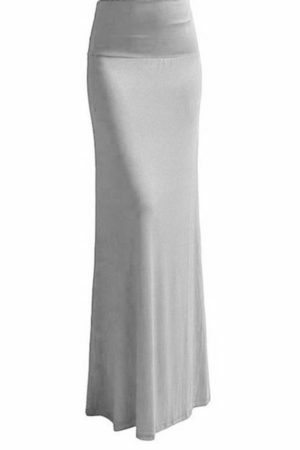 This knitted pullover can also be worn as a formal piece with some flats or some heels.